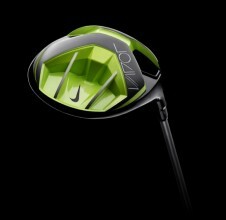 Nike Golf, along with Rory McIlroy and Hao Tong Li introduce the Nike Vapor Pro Driver. 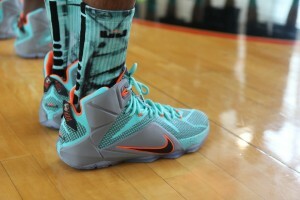 A closer look at the upcoming release dates of LeBron new signature sneaker, the LeBron 12, starting on October 11 in the US for $200. 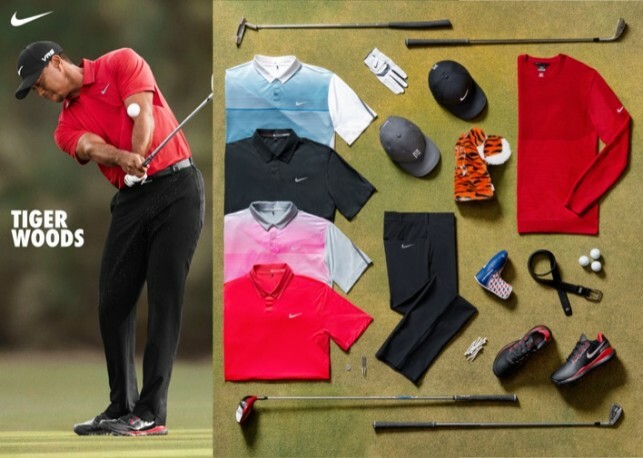 Nike Golf athletes prepare to battle the trying conditions at the Open Championship with a range of gear and footwear to get them through the diverse weather. 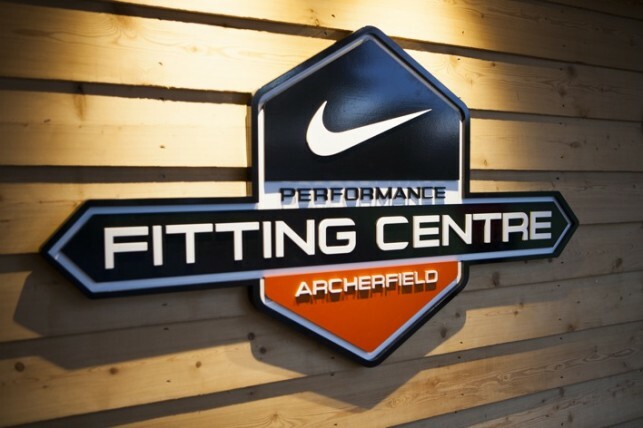 Nike Golf and Rory McIlroy announce a first for the brand with the launch of their performance fitting center in Scotland. 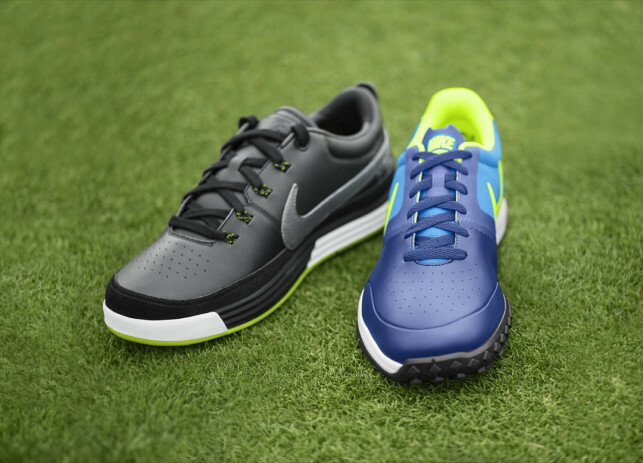 Nike Golf mixes the past and present on two new silhouettes for the on and off the course, the Nike Lunar Waverly and the Lunar Mont Royal. We call it soccer here, but the world calls it Football. 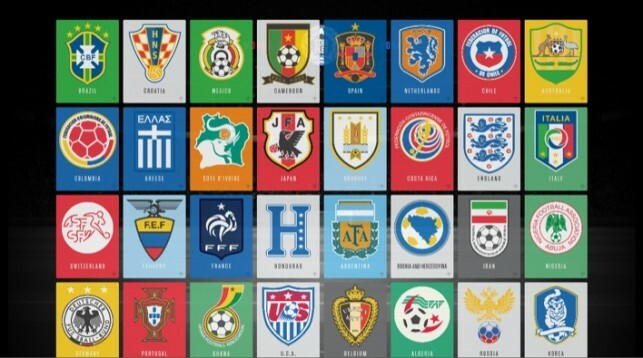 Check out a team-by-team breakdown or Guide To the World Cup by Complex. 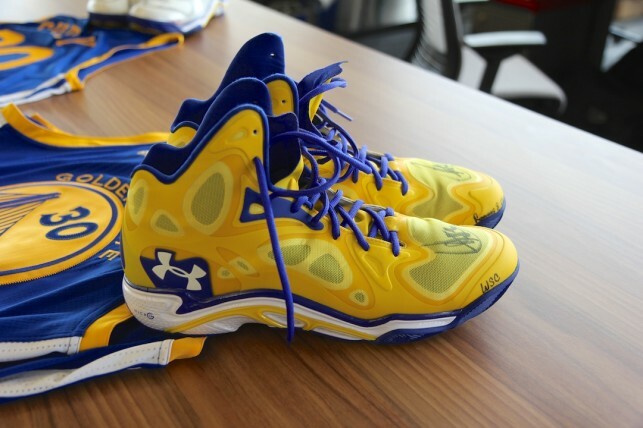 A closer look at a pair of game-worn Steph Curry Spawn Anatomix PEs from the Under Armour Brand office in New York City. 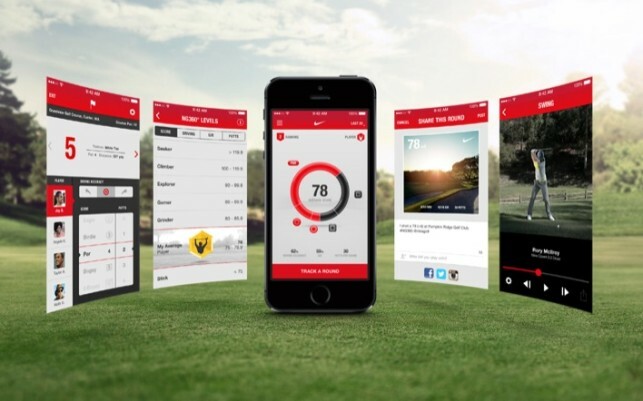 If you have been looking to better track your golf game, the new update to the NG360 app for iOS may be just what you are looking for. 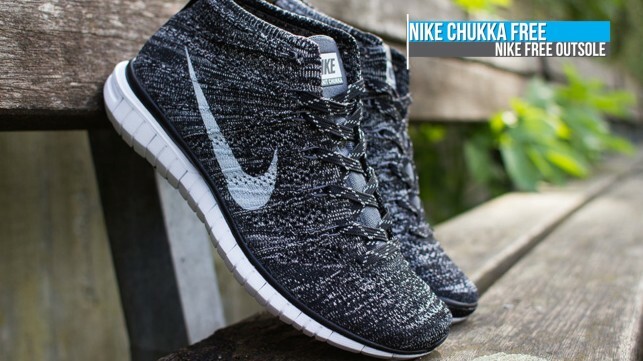 Keeping thing light today, we take a look at the Nike Chukka Flyknit Free, the Adidas Primeknit Boost, and the ladies get some love with the Nike Sportswear x Liberty London collection. 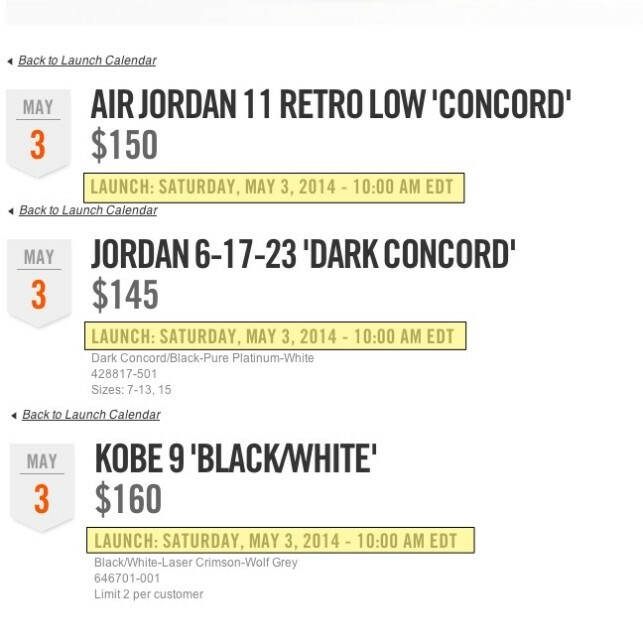 Nike adds new launch times for key product on Nike.com, moving everything back by 2 hours.